Awwwww…So Awesome. ..Fine Flower…Amazingly Beautiful…Wow! This poem was inspired by a recent wonderful experience planted by creative photographer SHANNON MCCOLLUM on his Facebook page. He simply gave out a call for 100 women to gather at a place/time to be determined for a colorful photo shoot. With gray and drizzly skies they came — from north, east, south & west, bringing high energy , smiles and sunshine which peeked through at its very best – right on time! What an unexpected and unforgettable experience. With just a casual conversation with a friend, I started a journey I never expected to make. 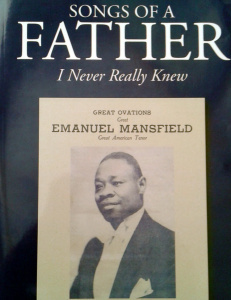 That journey began a discovery of my very humble Mansfield family roots. 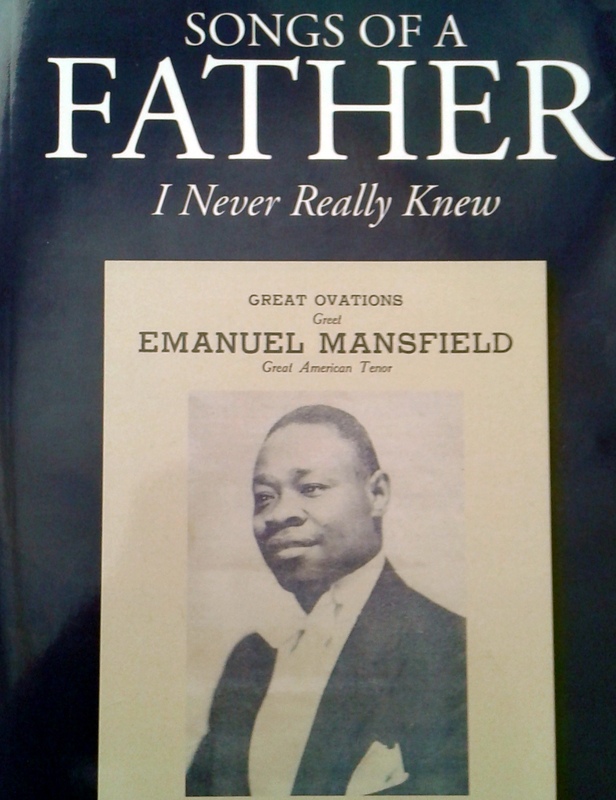 At the same time I uncovered the path that my father, Emanuel Mansfield, famed concert tenor, took to reach, what seemed like, an unreachable dream – despite so many odds against him. The world needs to hear all of our stories — each story is like a missing piece of fabric in this giant quilt called “Life”. Each of our pieces makes our world a more interesting, more exciting, and more colorful place in which to live. My life changed the day I started on this journey. I hope my story will inspire you to start your journey of discovery. When we find the roots of our families we discover who we really are.